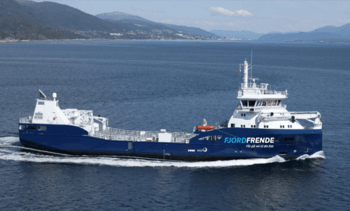 Salmon feed producers Cargill and Skretting have agreed to collaborate in shipping their products in Norway, saving money and reducing greenhouse gas emissions. 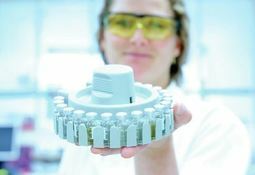 Skretting, the world’s largest supplier of specialised feeds for fish in recirculating aquaculture systems (RAS), has announced what it calls a new and improved “integrated concept” for RAS. Salmon feed producer Skretting today announced that the company intends to cease production in the UK at the end of 2019, with the likely loss of around 100 jobs. 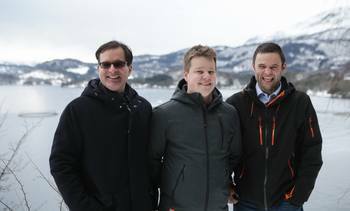 Feed producer Skretting’s factory in Averøy, Norway has produced commercial salmon feed with insect meal for the first time, the company said in a press release. 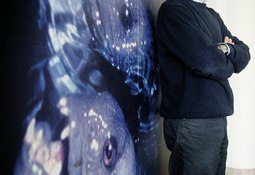 Aquaculture feed producer Skretting has announced that Gastón López, its commercial manager in Chile, will to move to Vancouver to become commercial manager of Skretting North America from the beginning of next year. 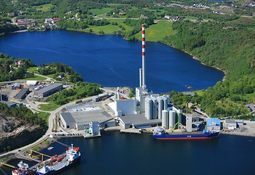 Knut Nesse, chief executive of feed producer Nutreco, has emphasised the importance of innovation to cope with the growth of salmon farming during a speech at Aquavision 2018 in Stavanger, Norway. 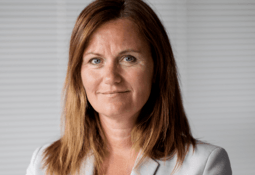 Therese Log Bergjord is the new managing director of Skretting Global Salmon and Fish Feed Southern Europe. She will take over this position from Steven Rafferty, who resigned from this role earlier this year. 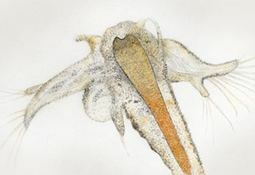 Skretting Marine Hatchery Feeds says its “considerable investment” in researching and developing Artemia enrichment is paying off. Leading feed producer Skretting is launching its brand in Honduras and Nicaragua, in a bid to capitalise on Central America’s burgeoning sustainable shrimp market. 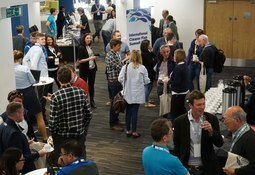 The first ever International Cleaner Fish Summit is under way at the Technology & Innovation Centre in Glasgow, with 180 industry practitioners from the Faroes, Iceland, Ireland, Norway and Scotland attending. 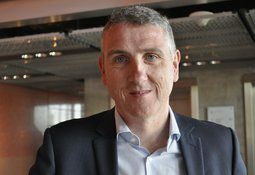 Steven Rafferty has resigned from his roles as managing director of Skretting Global Salmon and Fish Feed Southern Europe and as member of Nutreco Executive Committee. 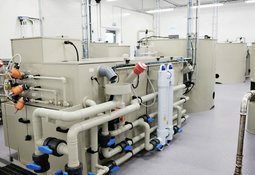 The growing demand for recirculation systems and alternative raw materials has led feed giant Skretting to commit £5.2 million to expand its Aquaculture Research Centre (ARC) at Lerang in Norway and to open a new facility at Pargua in Chile. 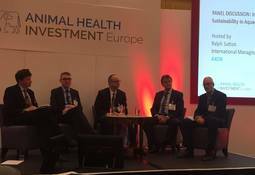 A selection of eminent aquaculture figures backed the importance of collaboration across the sector to solve key challenges, during the Animal Health Investment Europe forum, which was held in London last week.